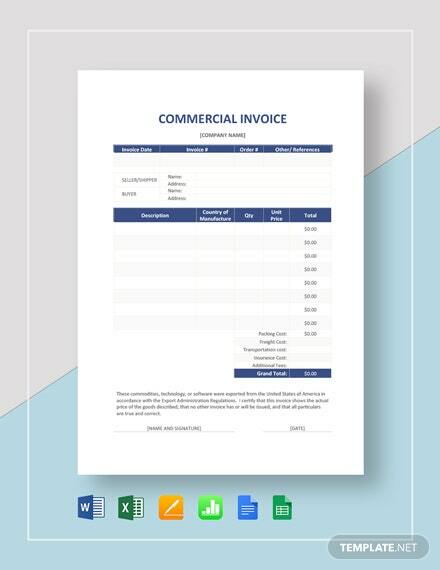 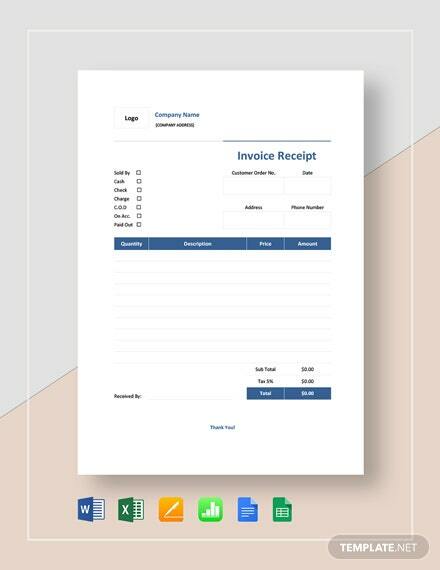 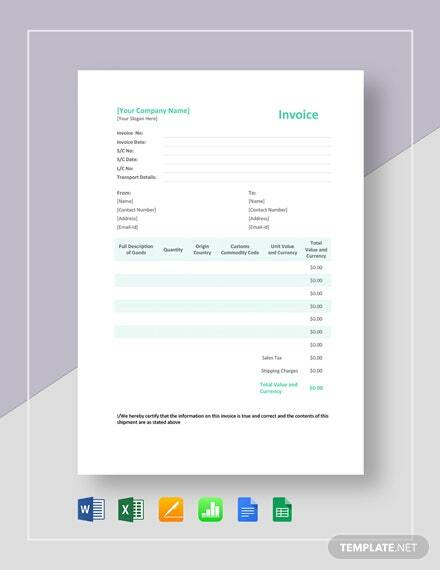 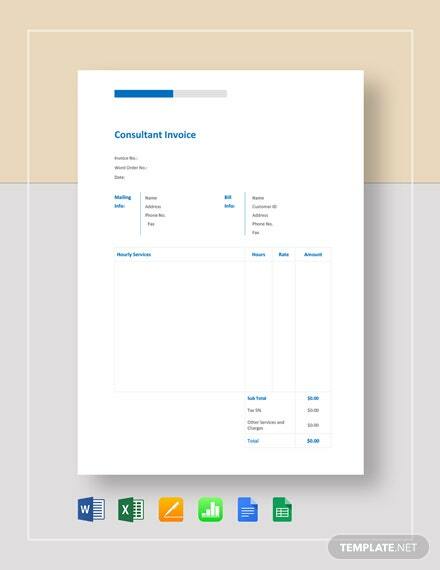 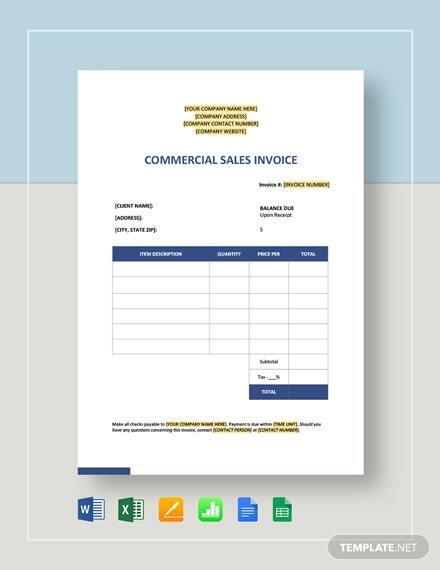 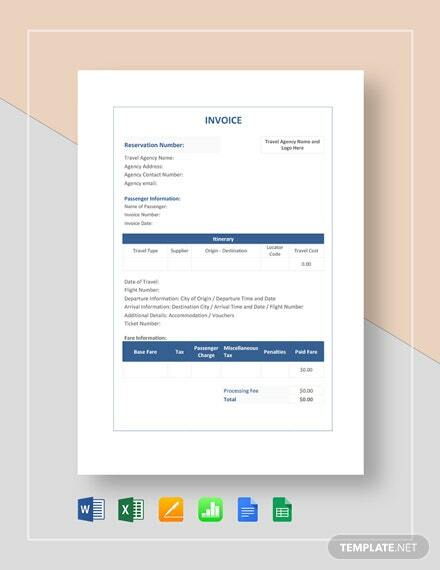 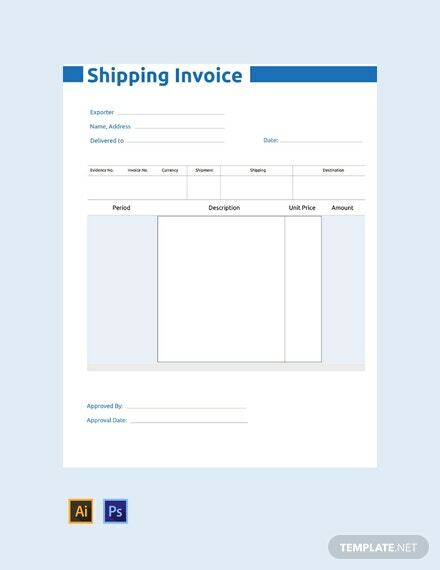 Download this printable and fully layered shipping invoice for free. 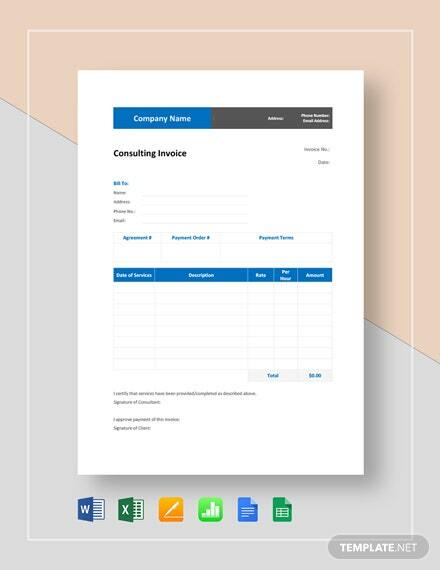 Use this template to create a general accounting of items set from one individual or company to another. 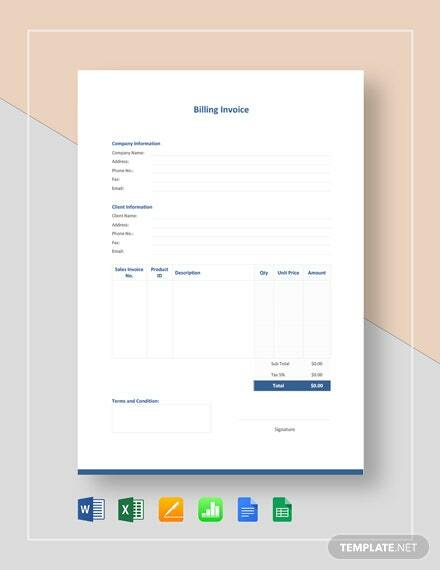 High-quality and fully customizable.